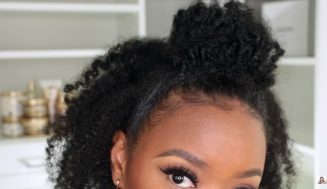 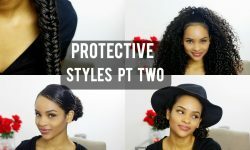 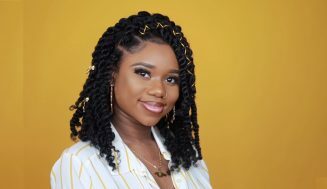 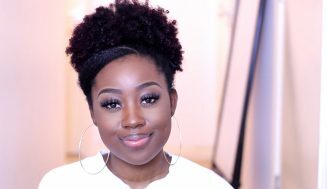 For those days that come along where you would like to do something absolutely epic with your hair and yet you have no time may I suggest this roll and tuck hair style posted by MeechyMonroe on youtube. 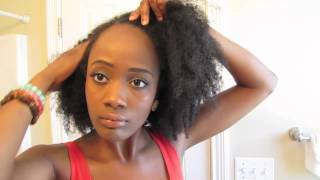 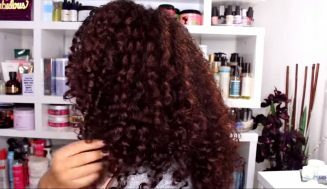 I love this style she put together and I saw her put it together fairly quickly using minimal products and supplies. 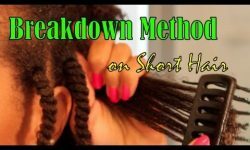 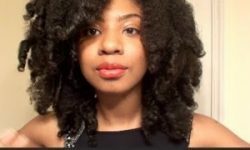 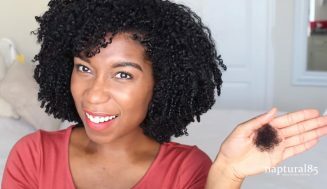 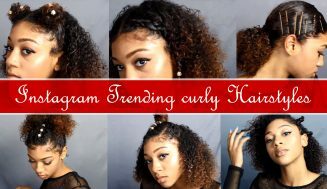 For best results you will want to implement this style when you are on your last days of an twist out so your hair will be nicely stretched. 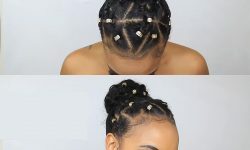 She clearly used this hairdo for a night out on the town, but could really be dressed up or down as a casual slick look.